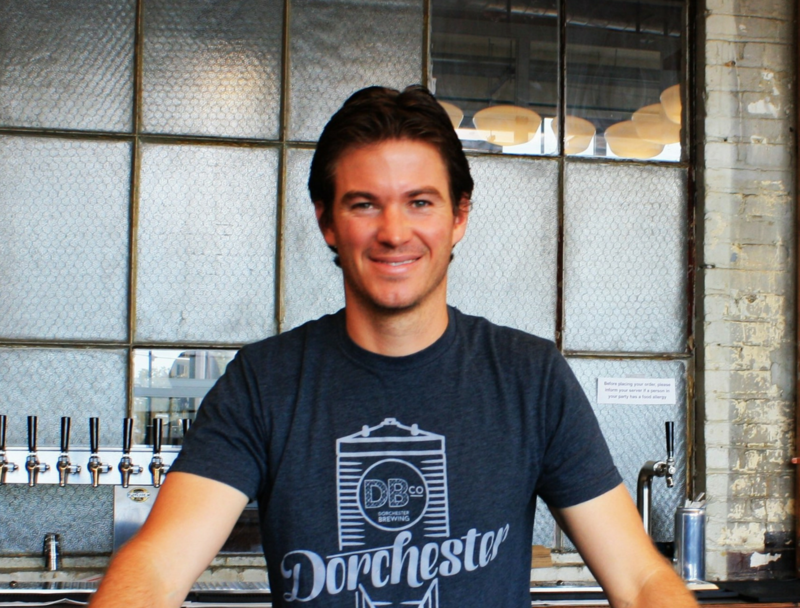 At DORCHESTER BREWING CO., we’ve pulled together an experienced, passionate team of brewmasters and local business entrepreneurs to build the brewery and launch the services we offer our future craft brewing partners and thirsty beer tasters. Our team is also available to help our craft brewers in any way — from recipe development to branding to community building, we’re here to help you make great beer right in the heart of Boston. 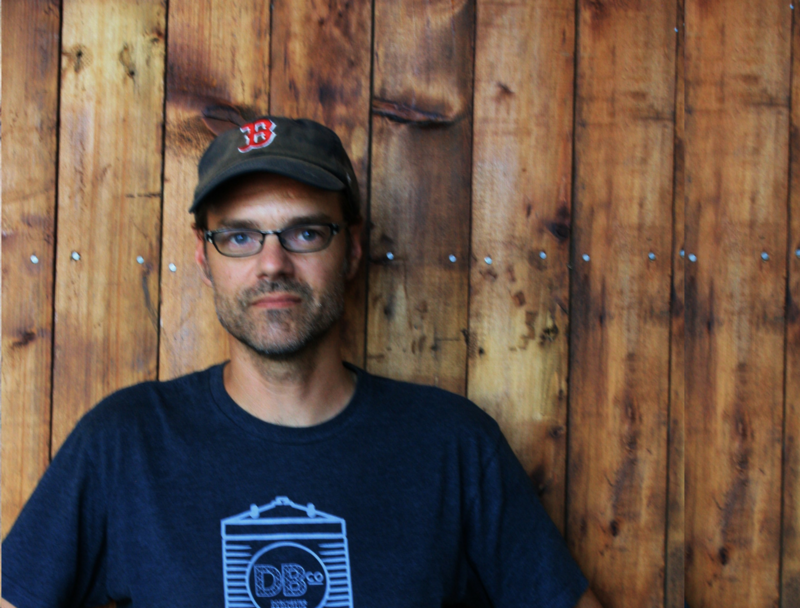 “Find a job that you love and you’ll never work a day in your life.” Taking that quote to heart, Todd Charbonneau walked into one of Boston’s premiere breweries 15 years ago and landed a job on the bottling line. He worked hard, and his dedication paid off becoming Head Brewer at Harpoon Brewery. After over a decade of great years there, Todd moved on to start Banner Beer Company in 2012. Matt Malloy is a marketing, operations and sales executive with over 26 years of experience. Past roles include VP of Marketing and Operations at Zipcar (8 years), where he grew the Zipcar brand and category and VP of Marketing and Communications at edx.org, a Harvard and MIT startup. 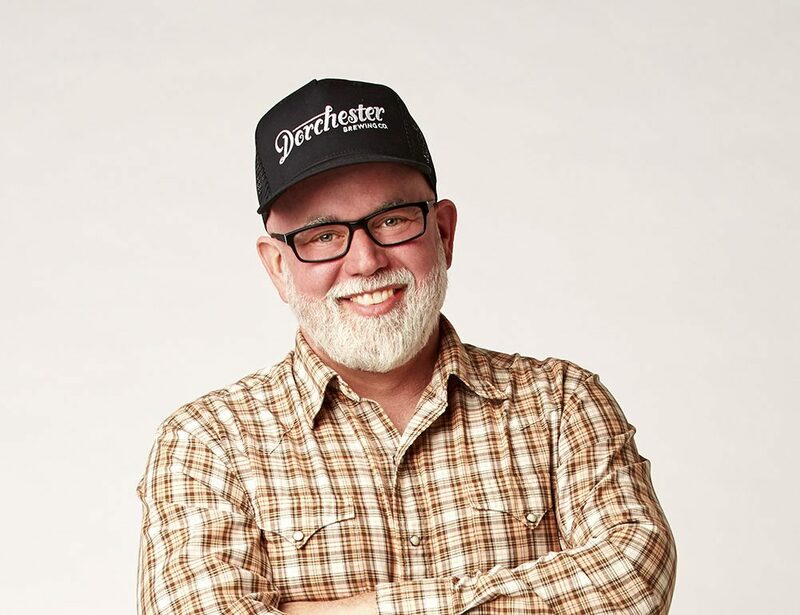 Malloy is an active mentor / advisor on the east coast and is also an official Techstars mentor. Over the past 10 years Travis has served as project manager at various real estate and community development organizations with the goal of creating economic development opportunities and affordable housing for underserved neighborhoods. As an entrepreneur Travis continues to look for creative ways to improve the quality of life for people living in his neighborhood – Dorchester. 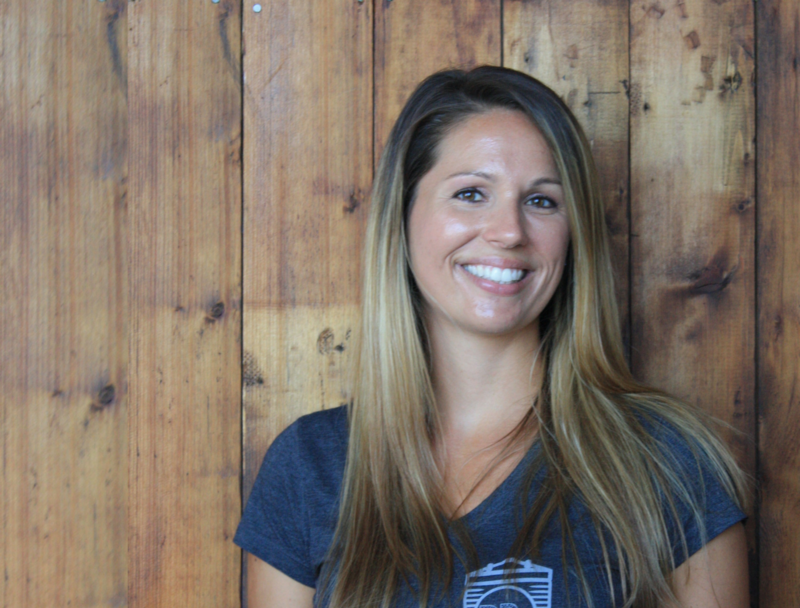 Holly Irgens is a marketing and branding expert with a background of agency, corporate marketing and consulting experience, helping Boston-area small businesses and startups grow their brands. After living for a few months in the “Beer capital of the World” in Belgium, she converted to a craft-beer lover. A long time city resident, Jim attended Boston University and went on to work in the travel and hospitality industry for over a decade. At the urging of his wife, he decided to follow his passion and get a job in the craft beer industry. 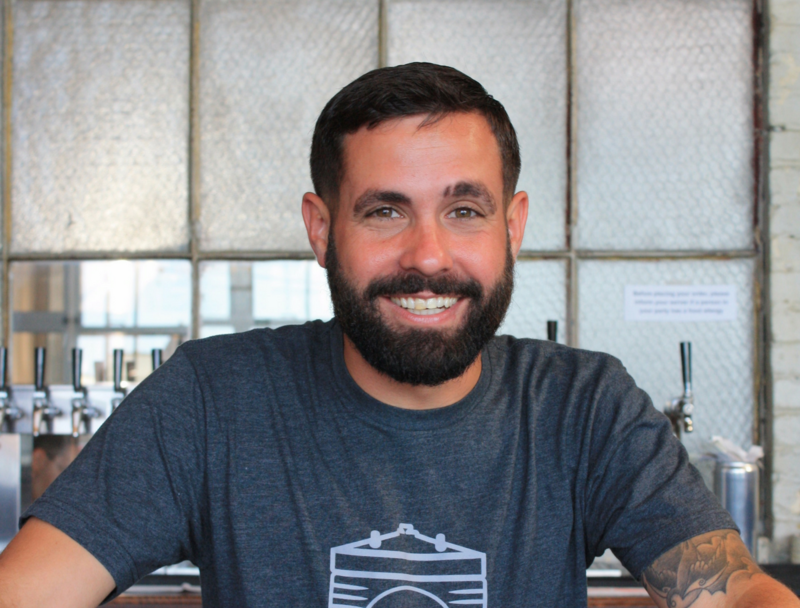 After five years at Blue Hills Brewery in Canton, Jim is excited to bring his skills to his new team in Dorchester. Derek Rayner is a longtime Dorchester resident who grew up in NH and attended Keene State College. 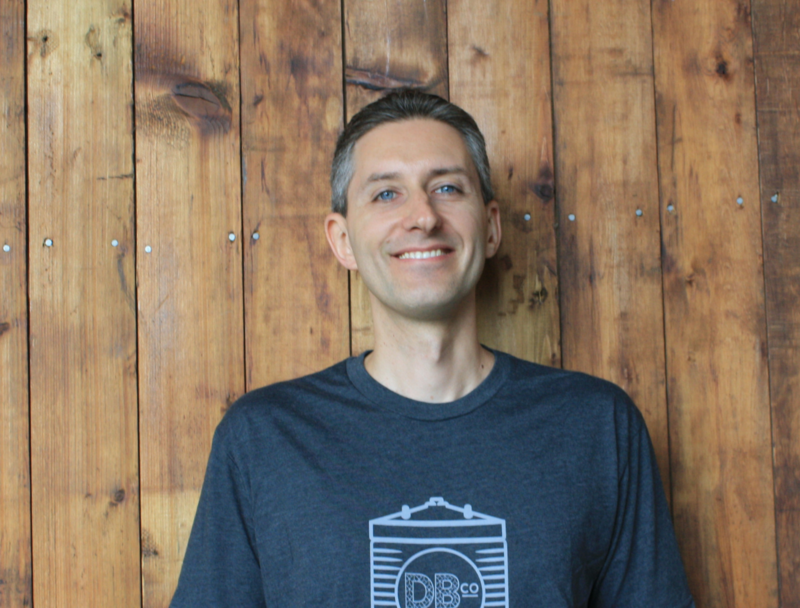 Most recently serving as the Bar Manager at Cambridge Brewing Company, Derek’s a huge craft beer nerd and when not enjoying some cold brews, he also likes to hang out with his fish named Wall-E and his dog named Charlie.